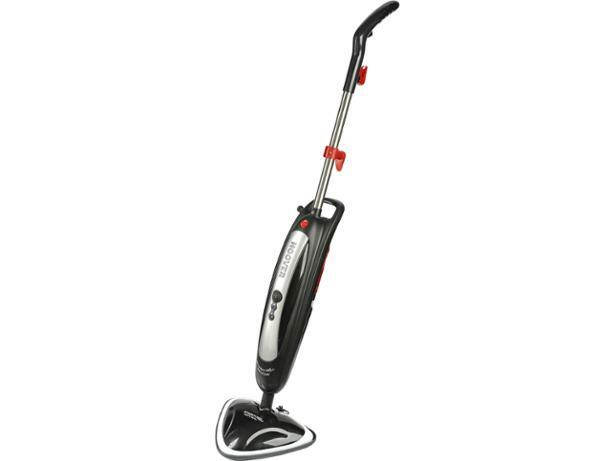 Hoover SteamJet Natural Steam SSNC1700 steam cleaner review - Which? 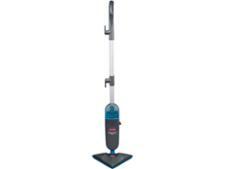 This Hoover steam mop can be used on a range of hard floors. 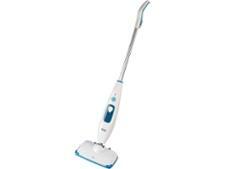 It comes with a cleaning brush and you can control the steam flow using its trigger. We tested it on everyday marks and grime, including jam, pasta sauce and footprints, to find out just how effective it is. 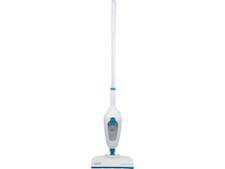 Read on for our full Hoover steam mop review and verdict.